Brain tonic,supports focus, concentration and attention. Boosts confidence in learning process. Supports Sattva (Balanced state of mind). 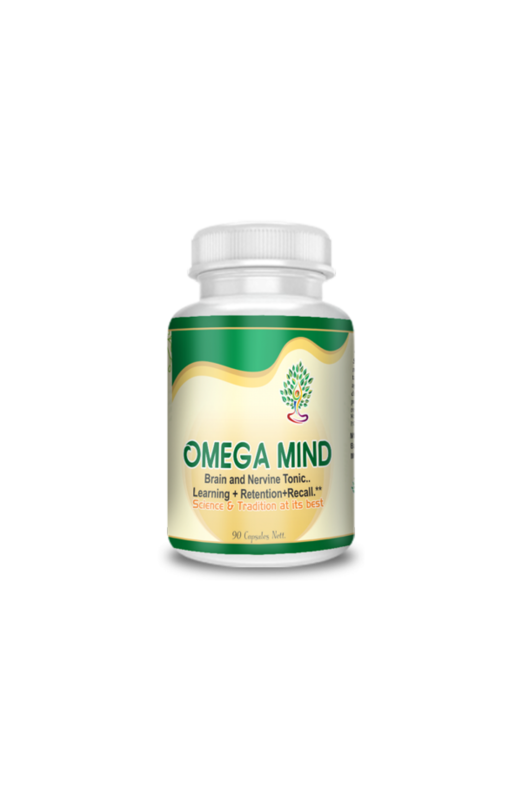 Supports clarity of mind and ability to focus. Supports Memory (Learning + Retention + Recall) and Intelligence.